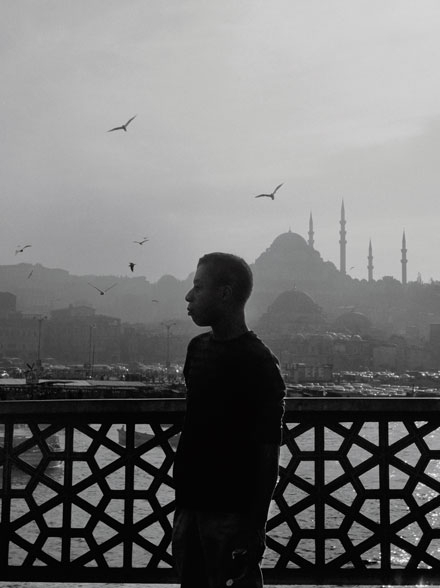 This portrait of Baldwin in Istanbul, searching for a home, searching for something, with his novel Another Country in his suitcase speaks to my condition like no other portrait. At times, most times, I am afraid of simply growing old and making a terrible life and having no choice but to live it. If you flew into nowhere, you’re gonna have to live there. Baldwin’s slight figure and the prominence most specifically of his eyes reminds me of someone in the most peculiar way, with his obvious intelligence and homoeroticism. But Baldwin’s eloquence and riveting manner in speech does not translate to his fiction writing (his non-fiction writing is another story). In this respect, his ideas and his presence are much more powerful than his talent for fiction writing.